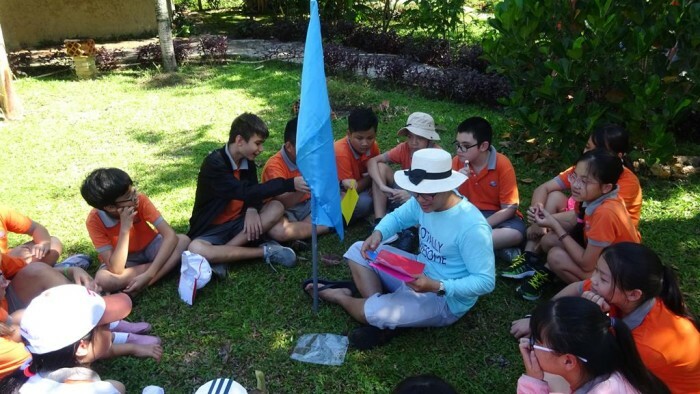 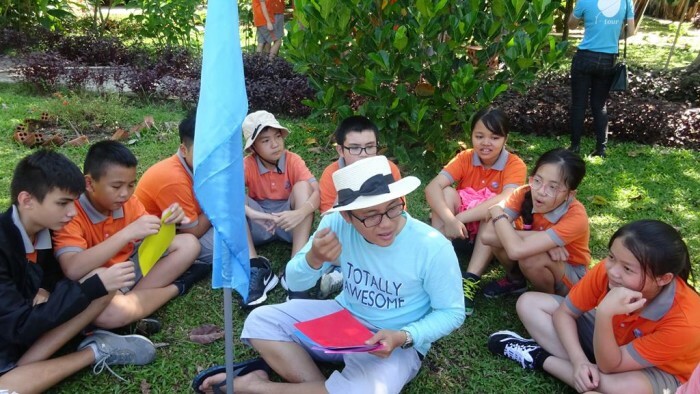 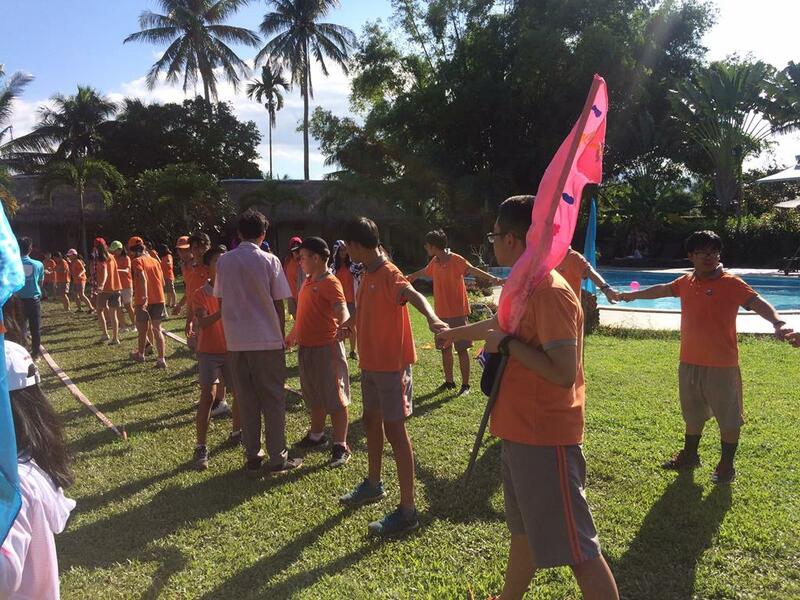 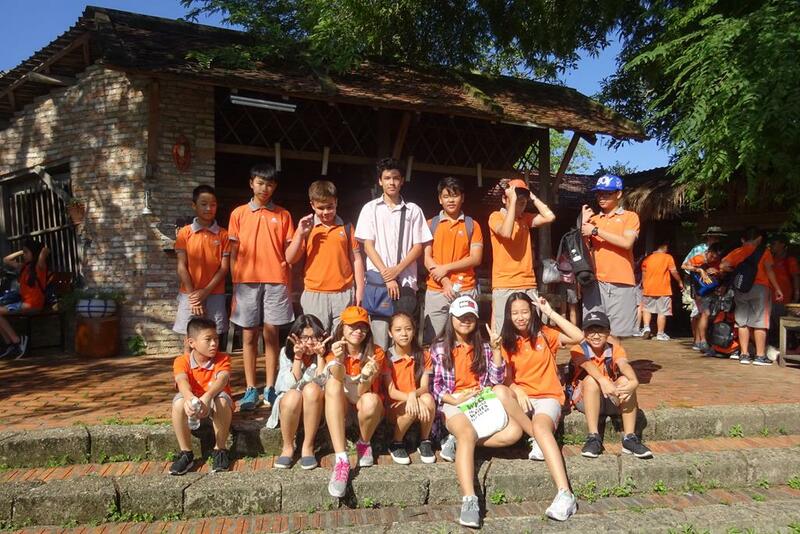 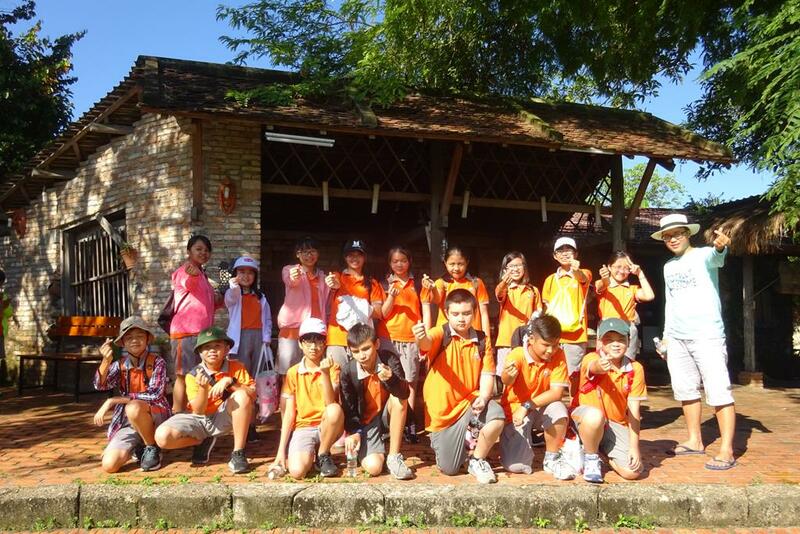 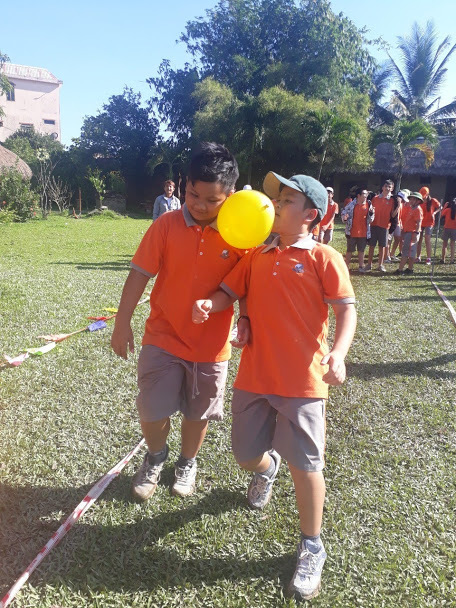 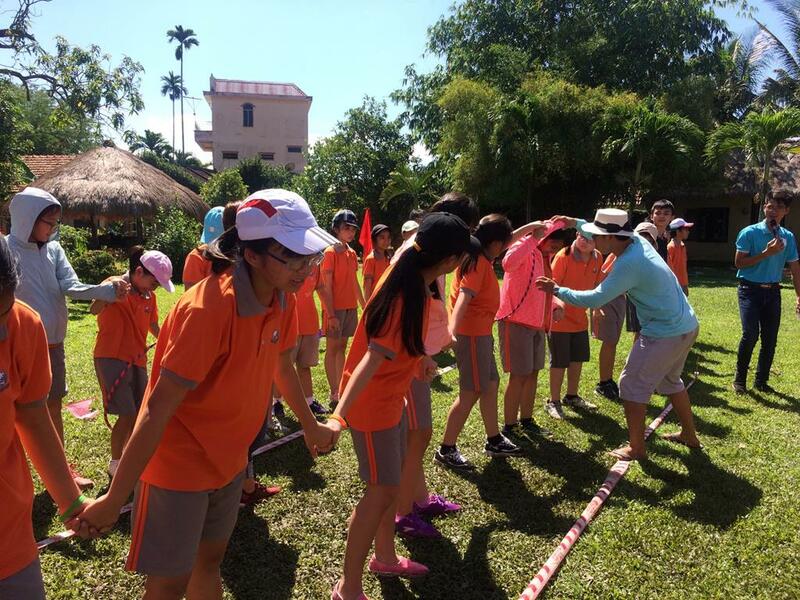 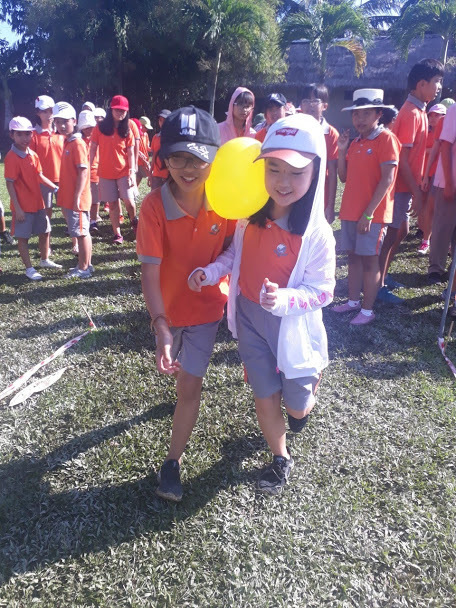 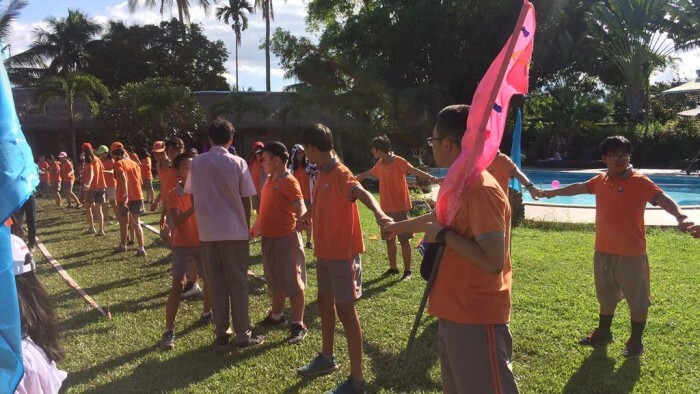 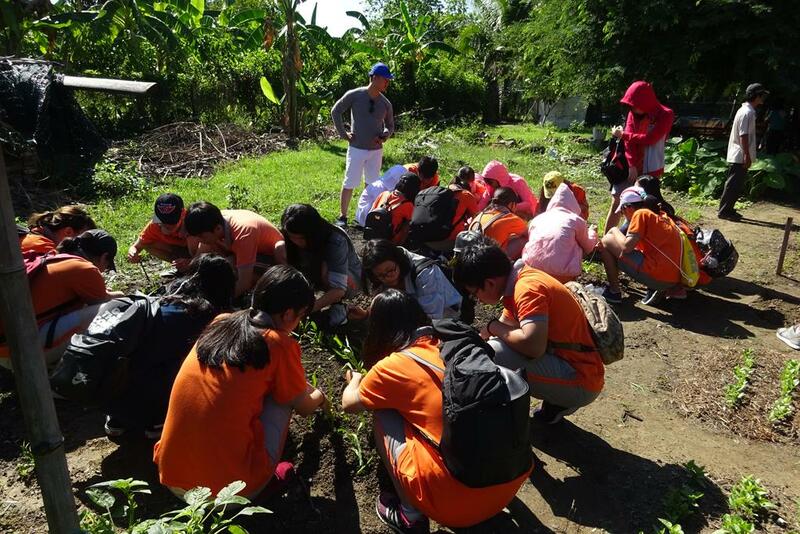 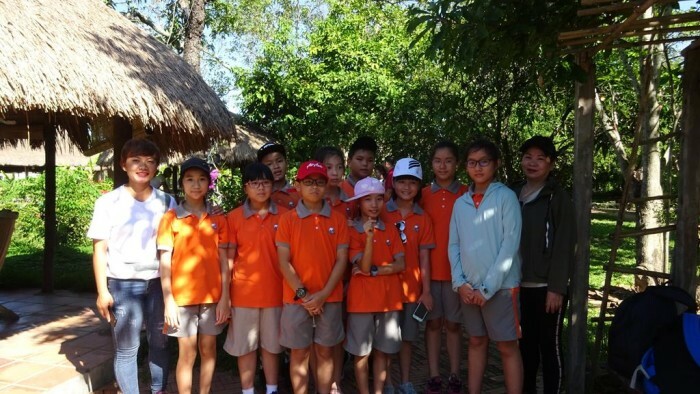 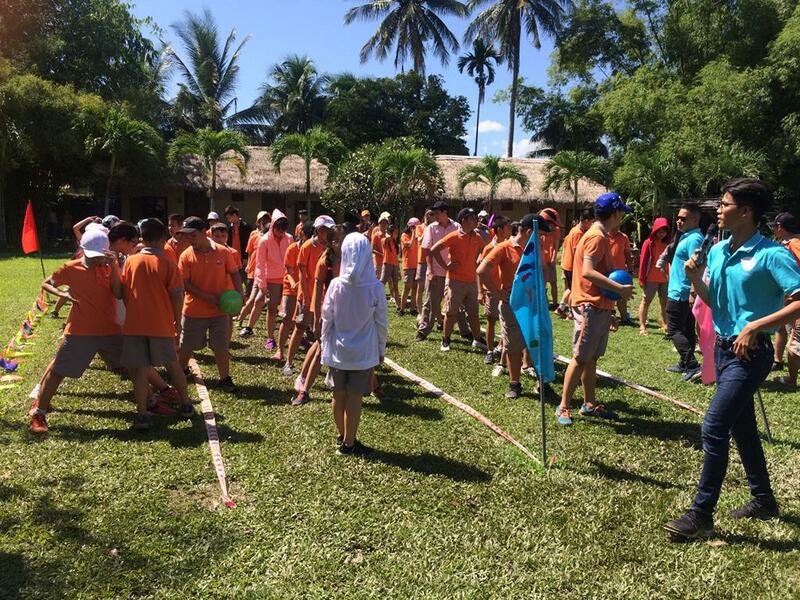 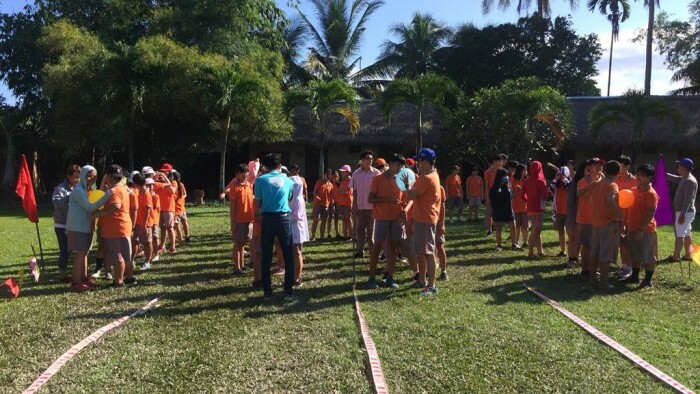 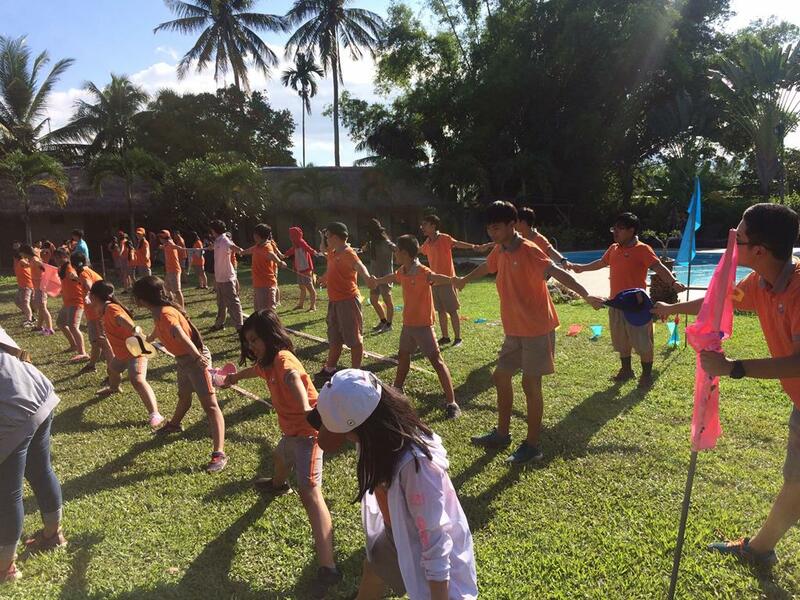 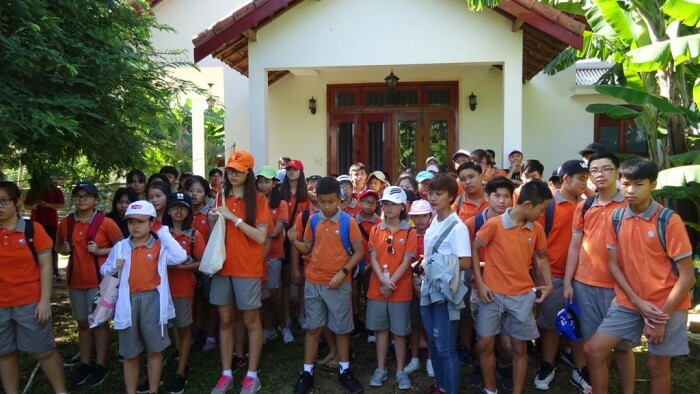 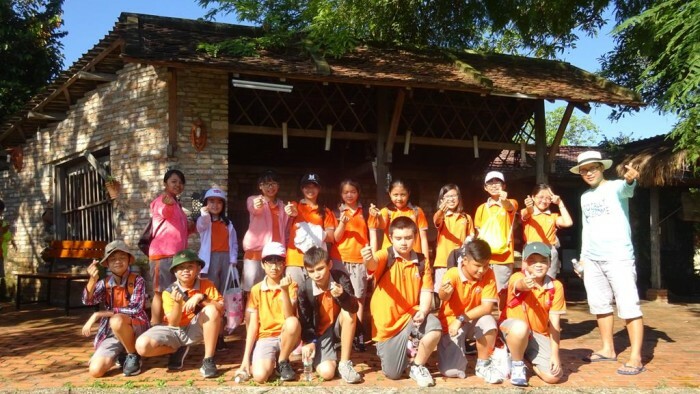 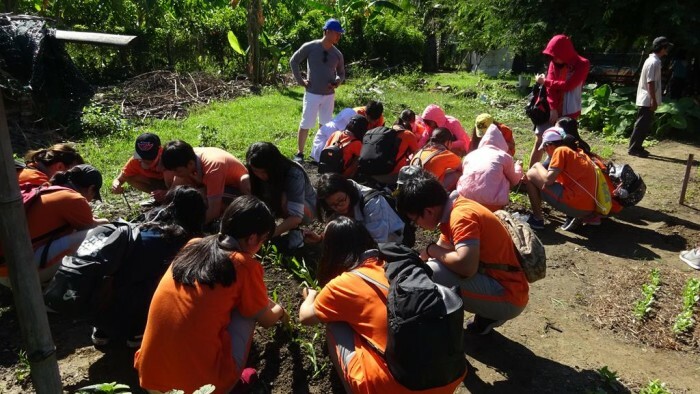 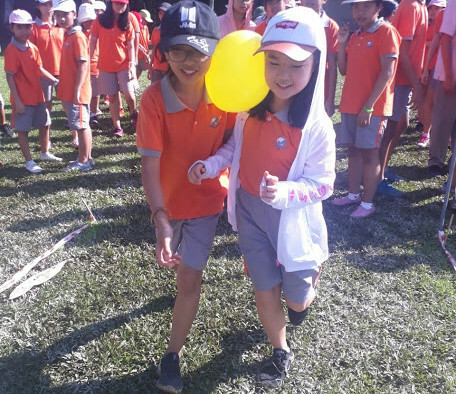 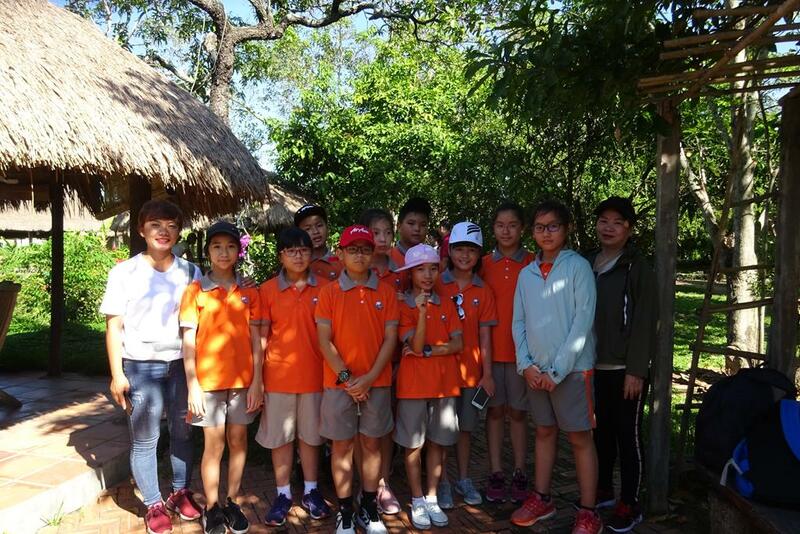 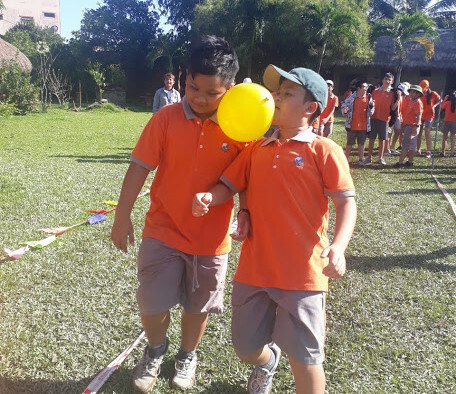 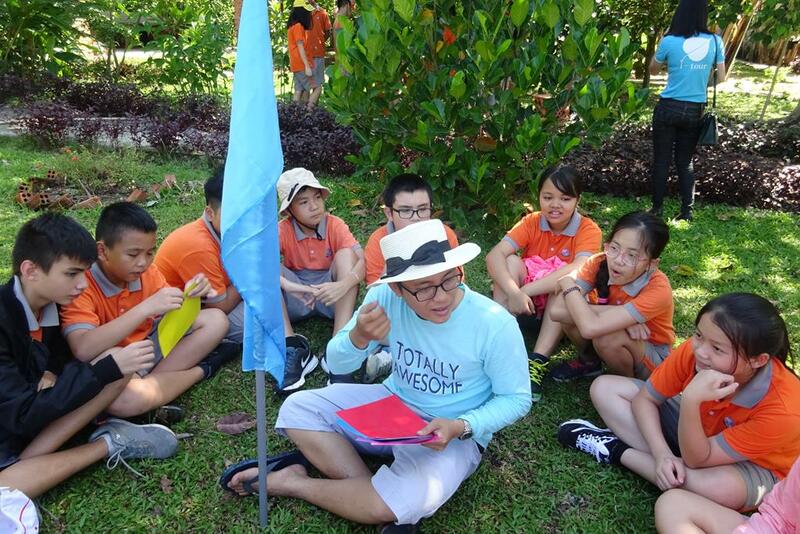 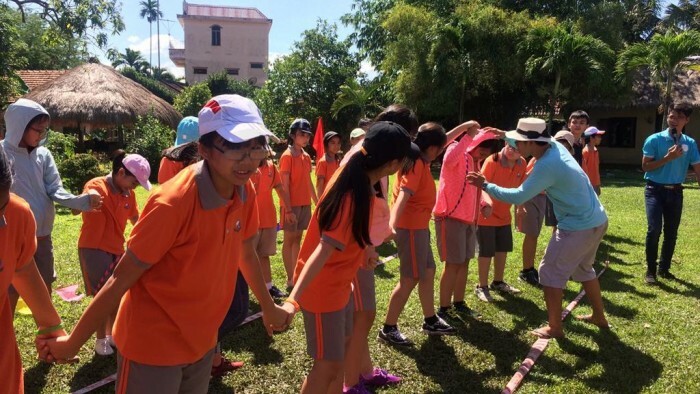 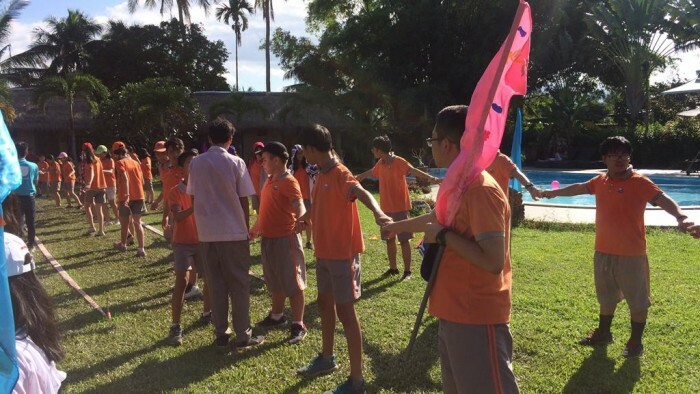 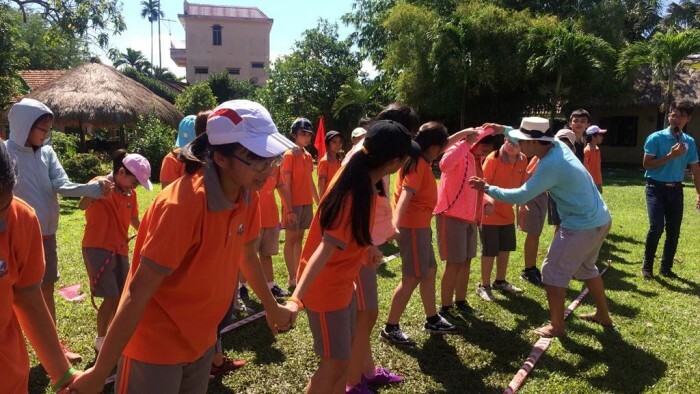 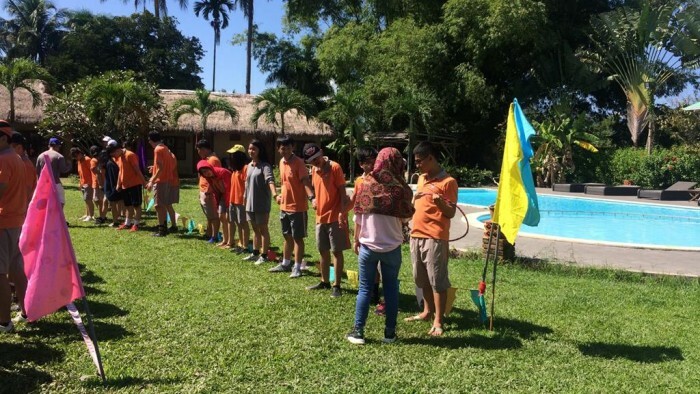 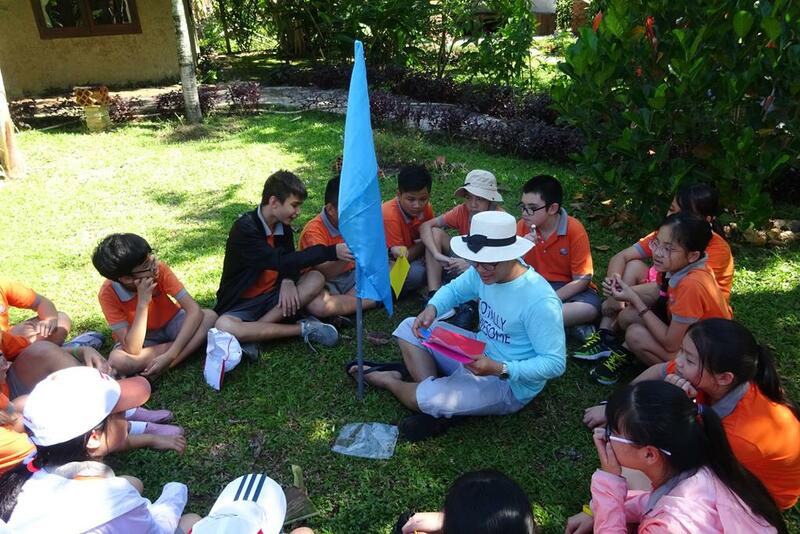 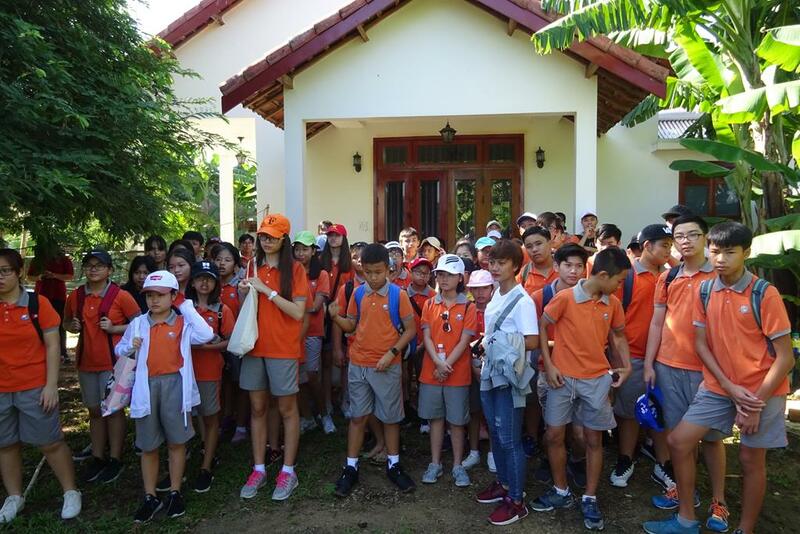 On the following date 26 October 2018, all students from Year 6 to Year 11 has been participating in a full-day trip at Memento Countryside Resort @ Dien Khanh, Khanh Hoa. 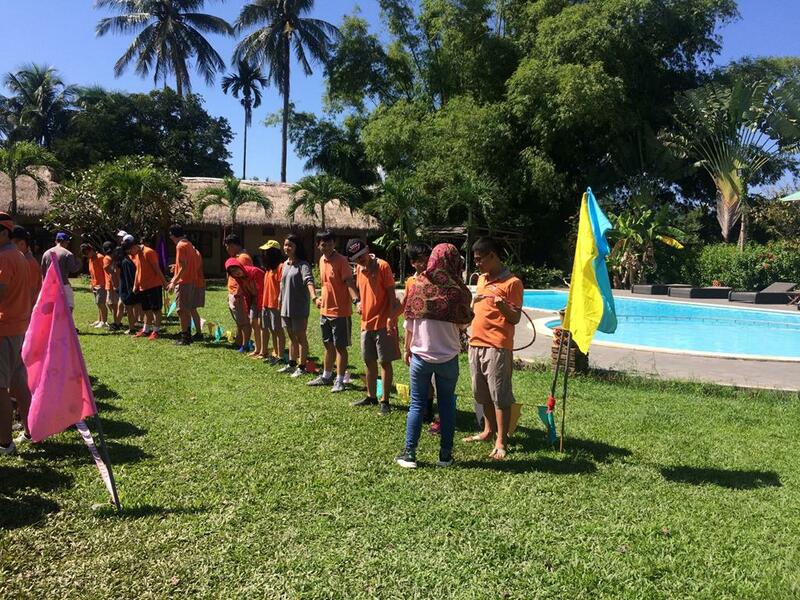 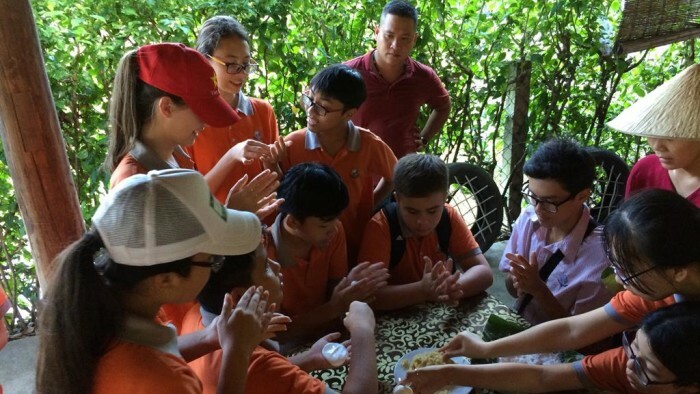 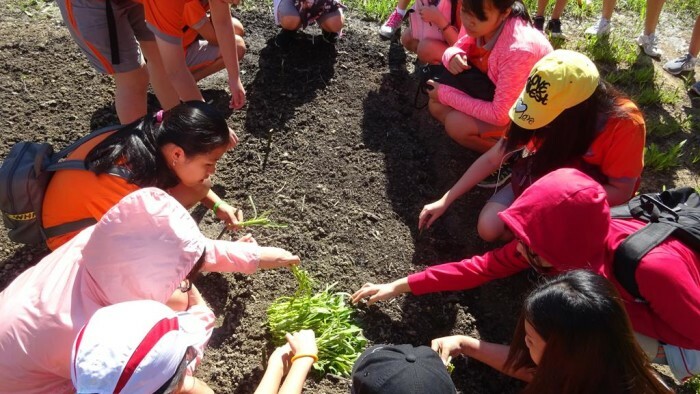 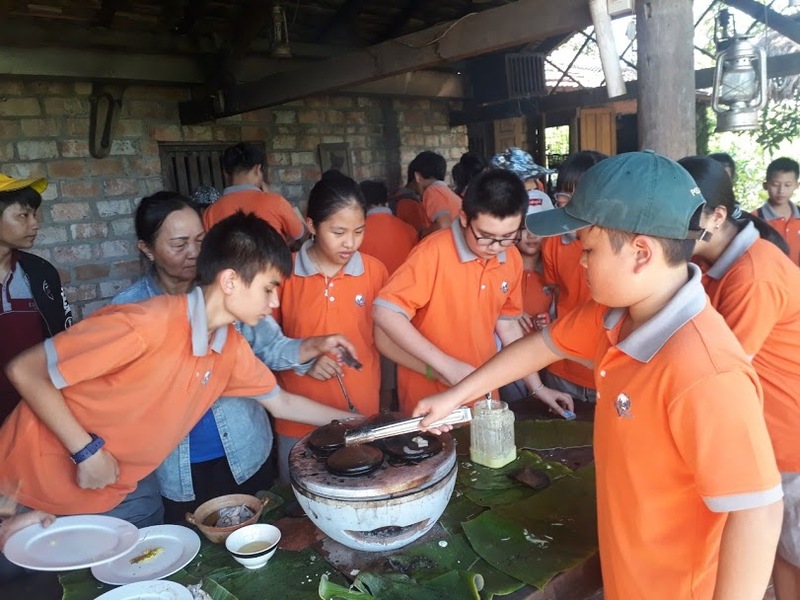 The full-day excursion has conducted to develop team-work, social-interaction, communication skills, craftsmanship and practical life skills for students. 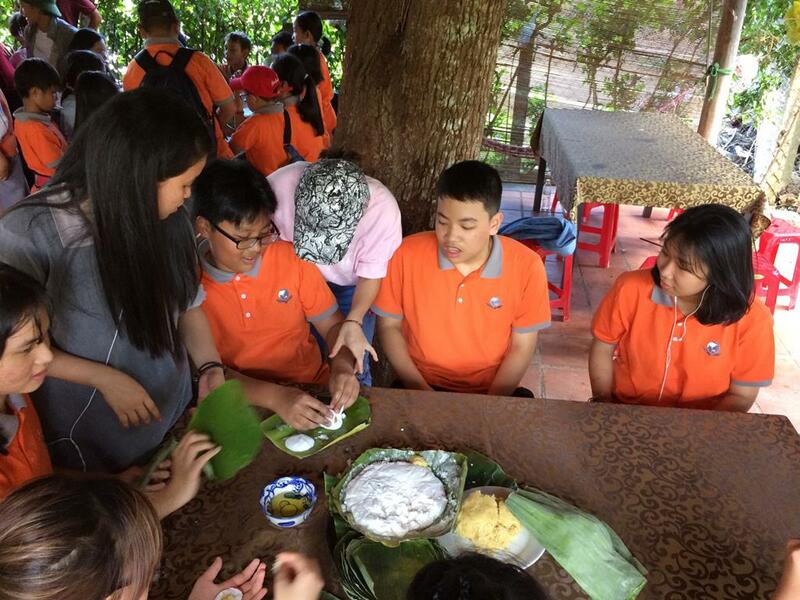 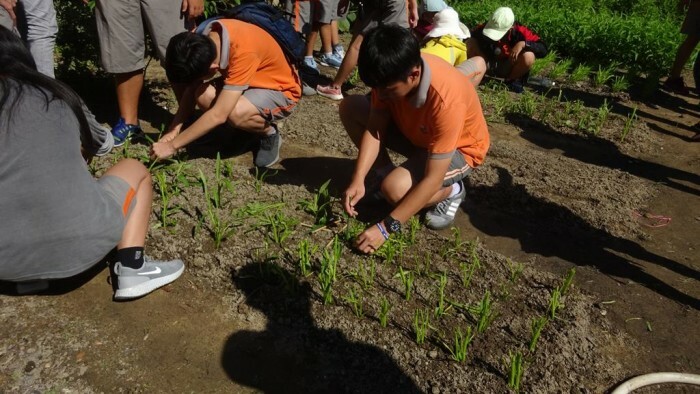 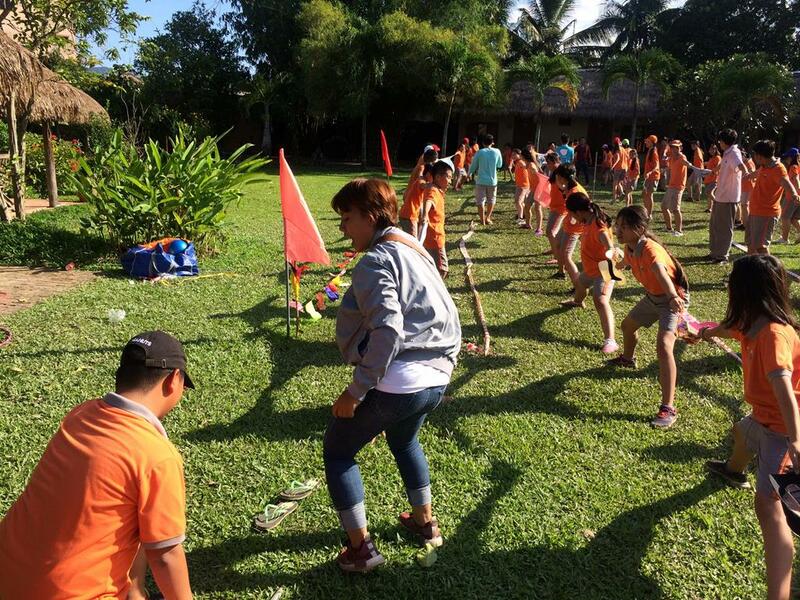 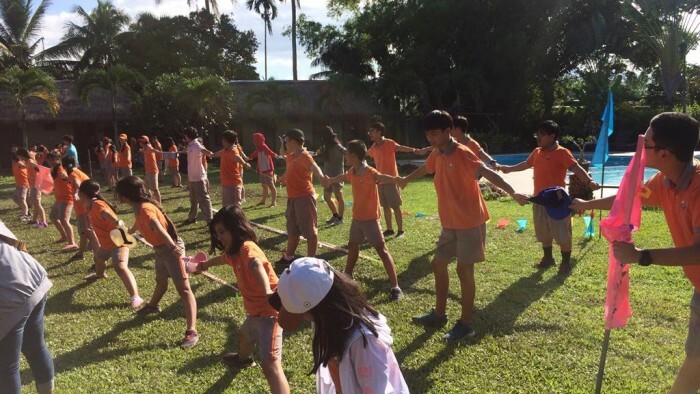 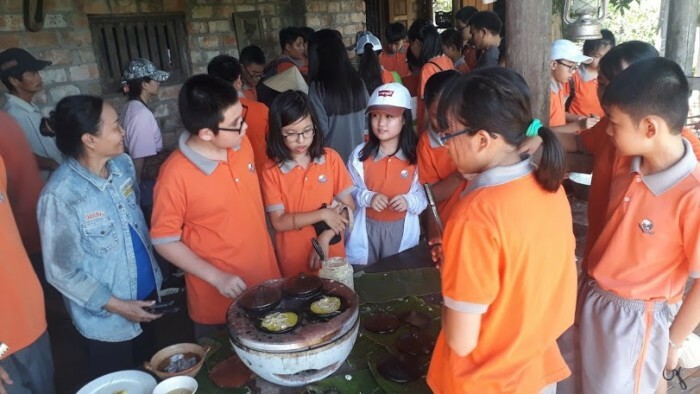 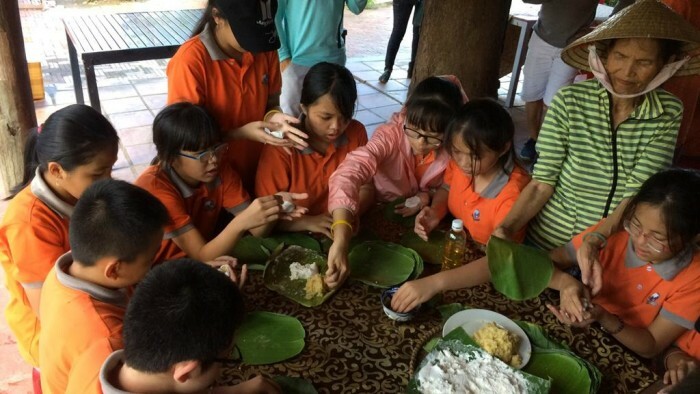 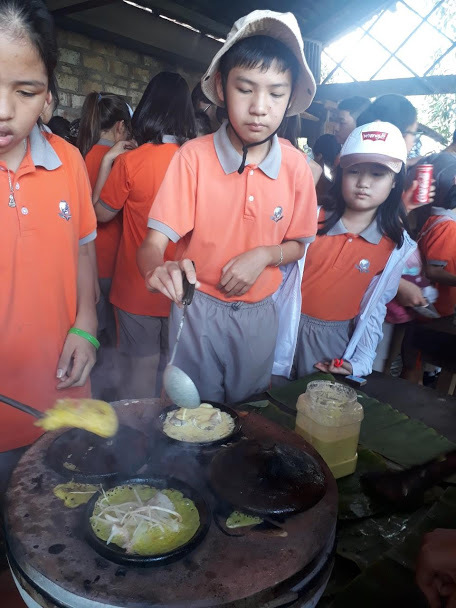 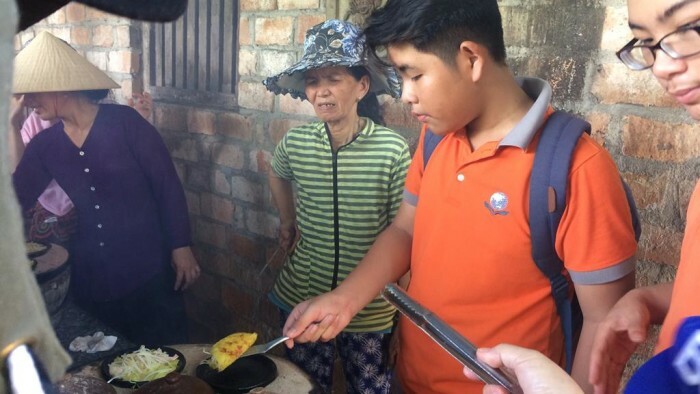 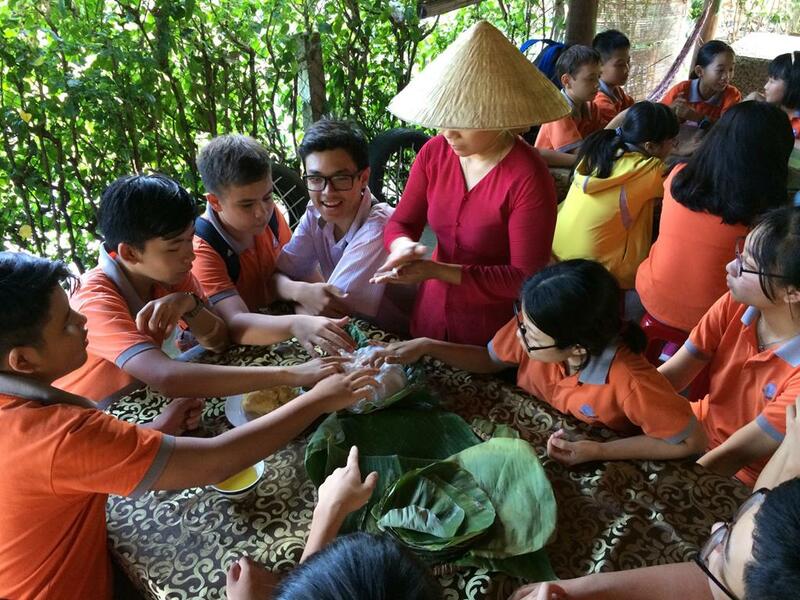 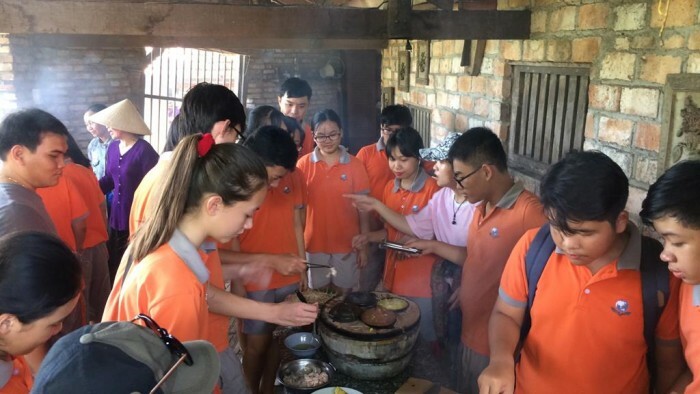 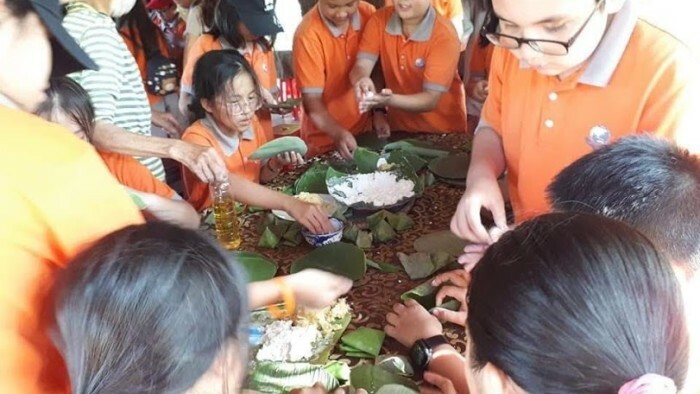 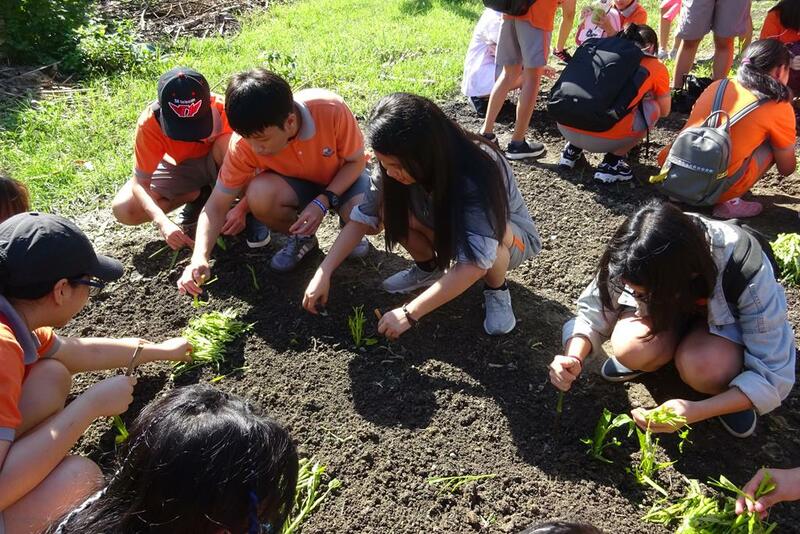 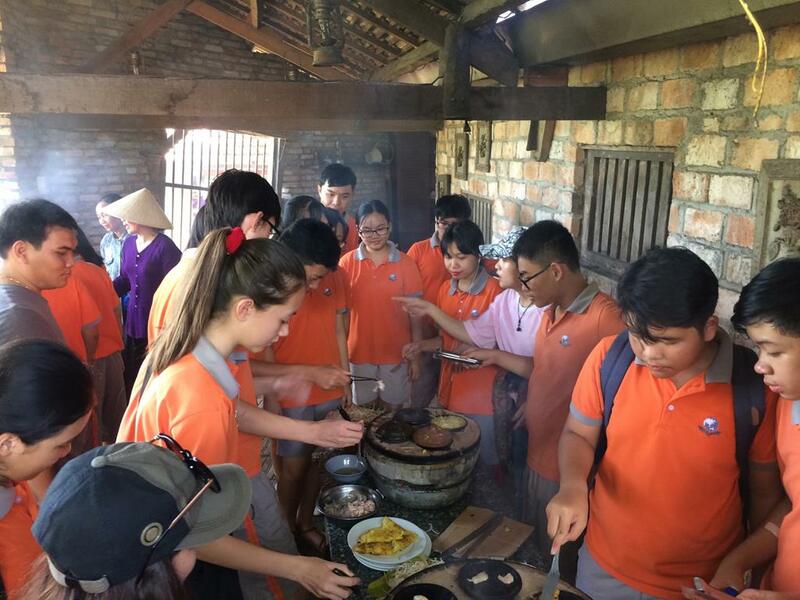 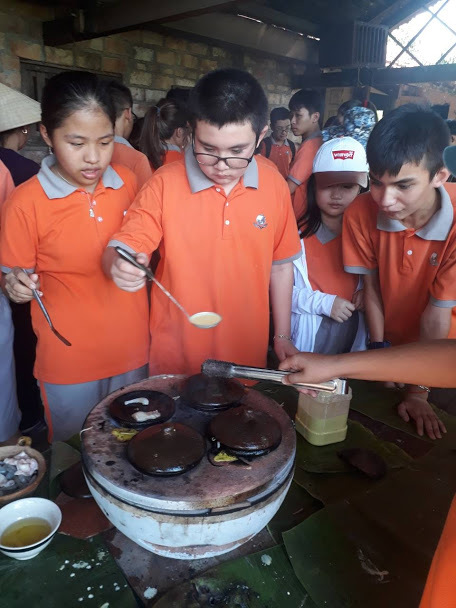 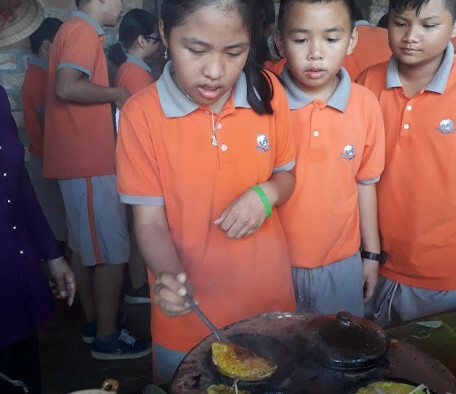 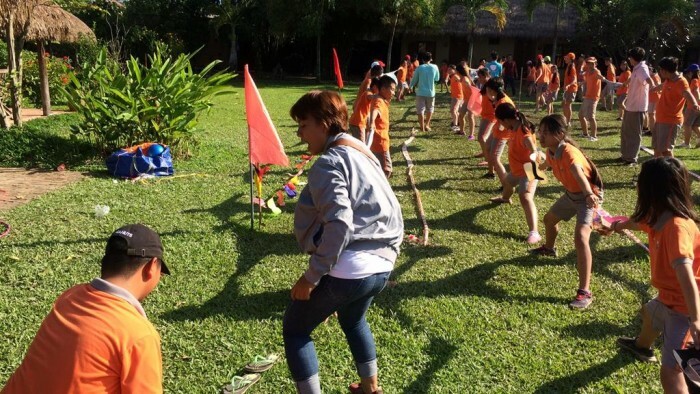 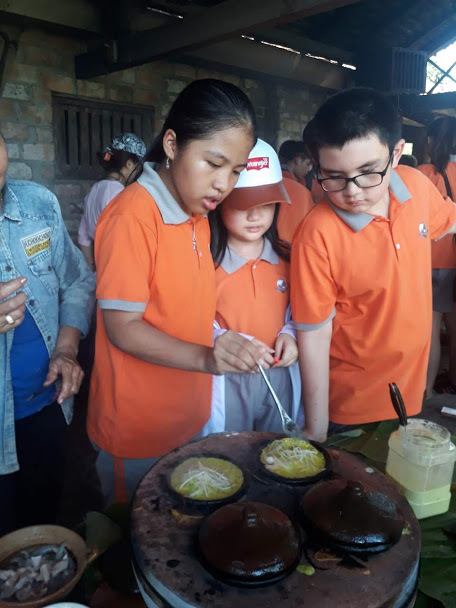 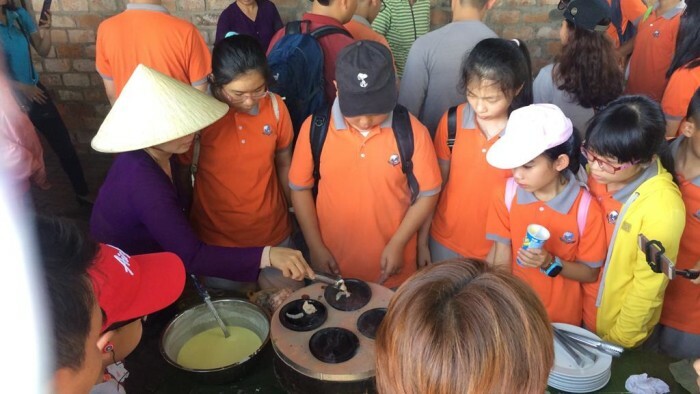 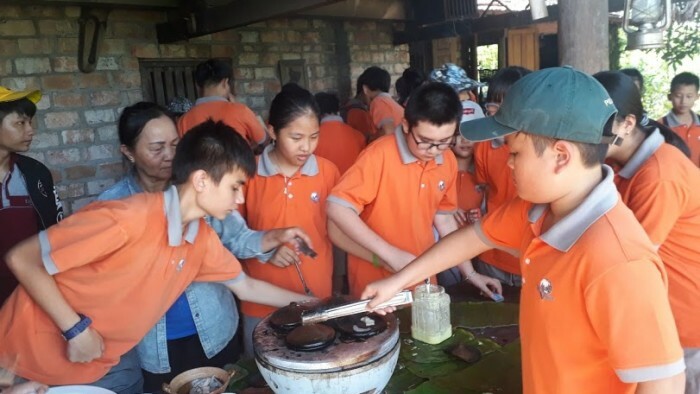 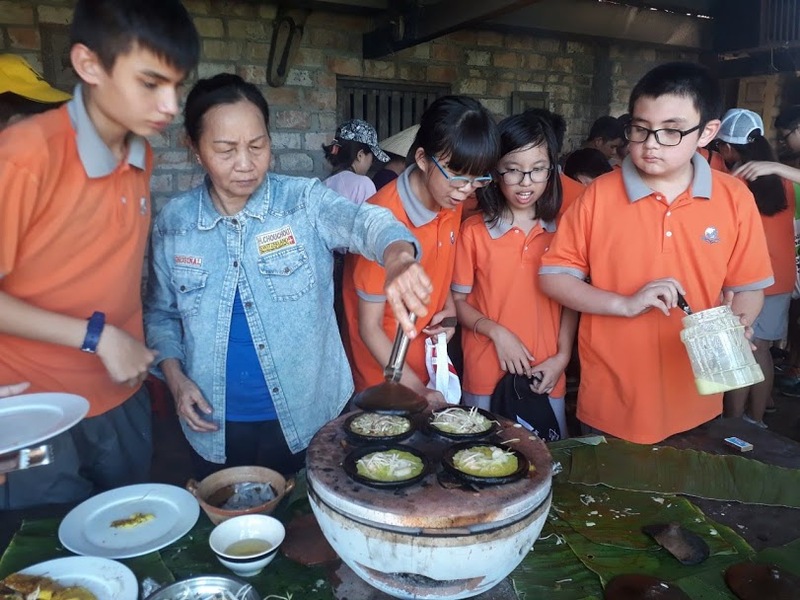 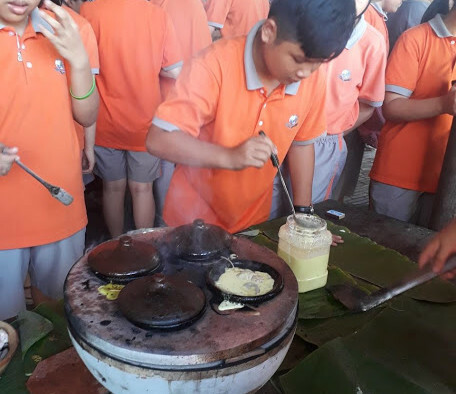 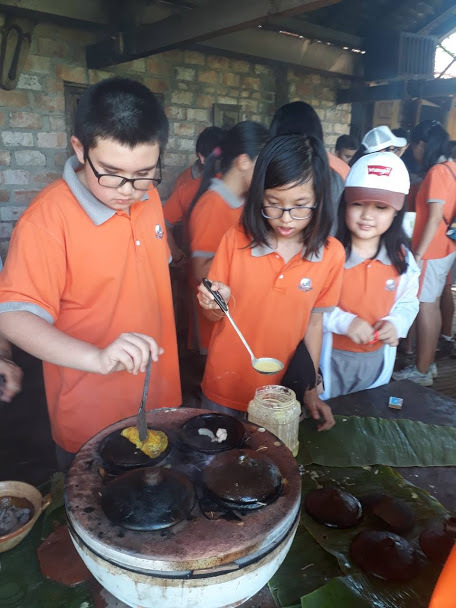 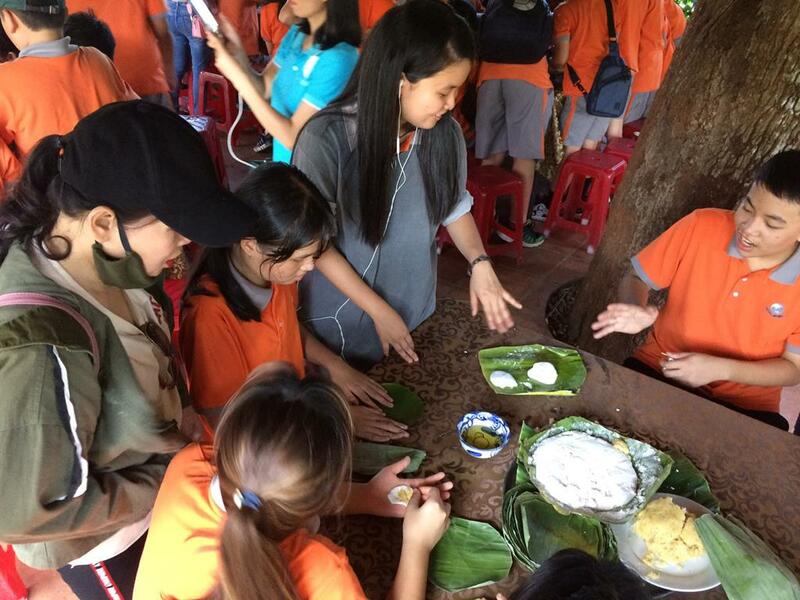 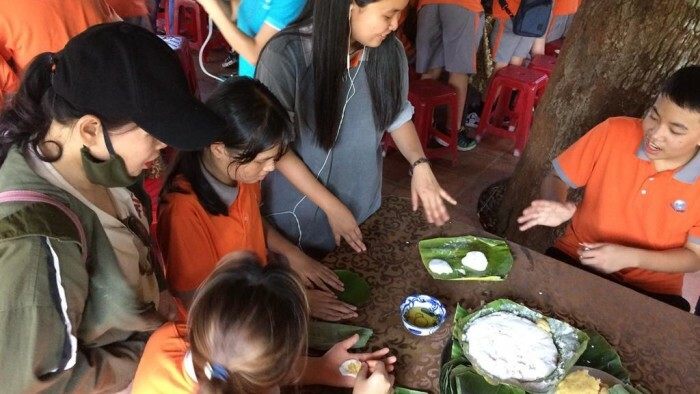 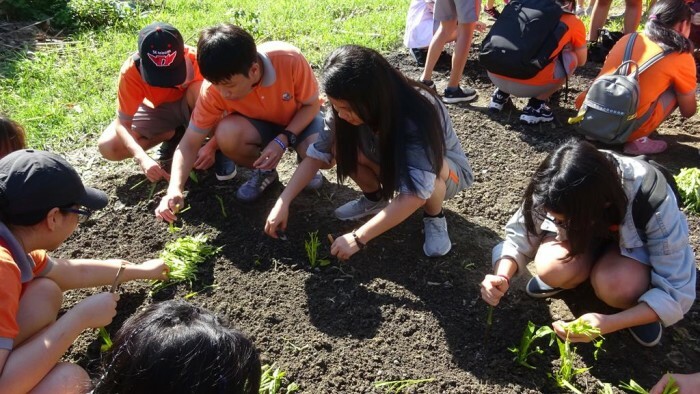 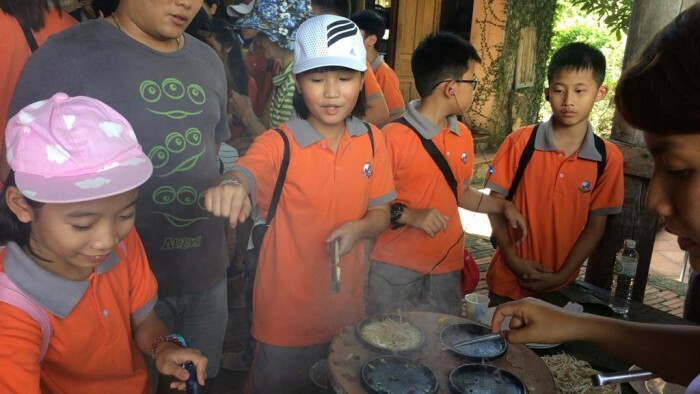 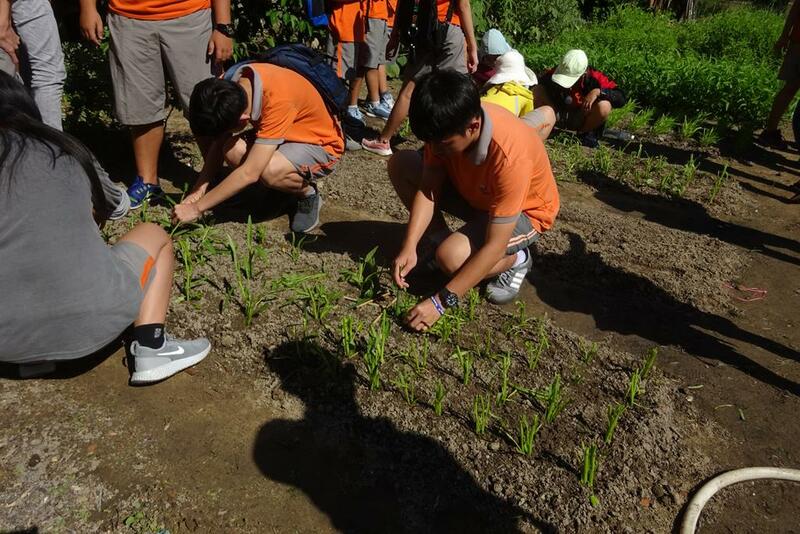 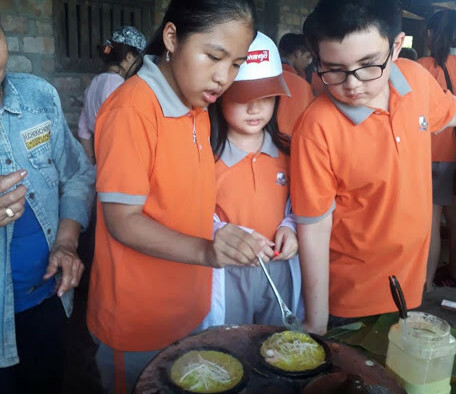 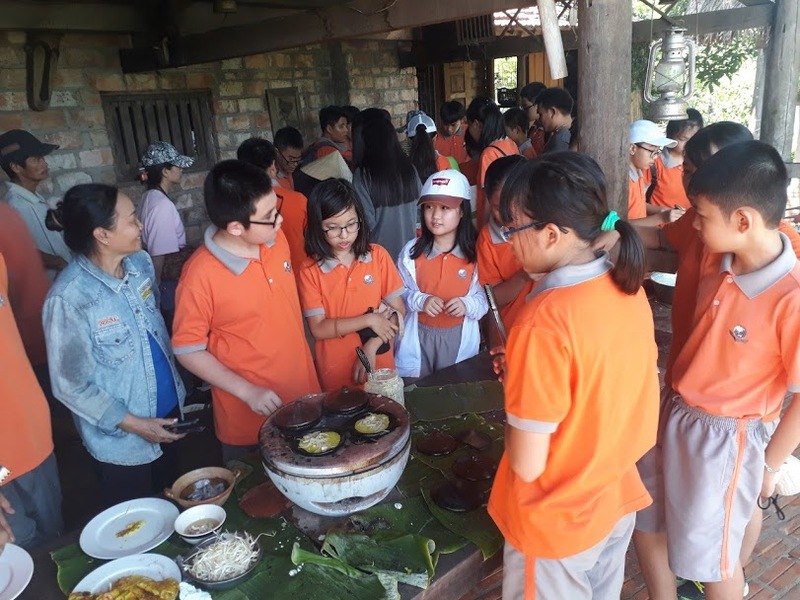 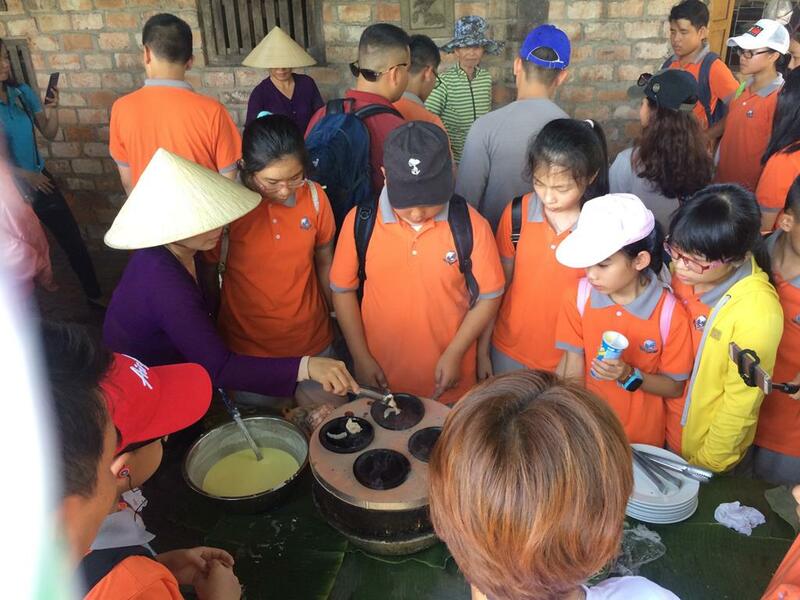 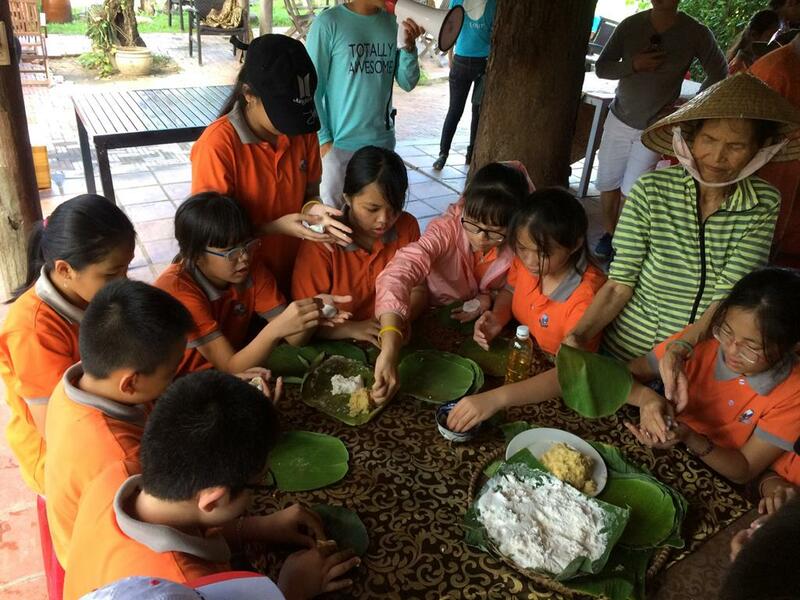 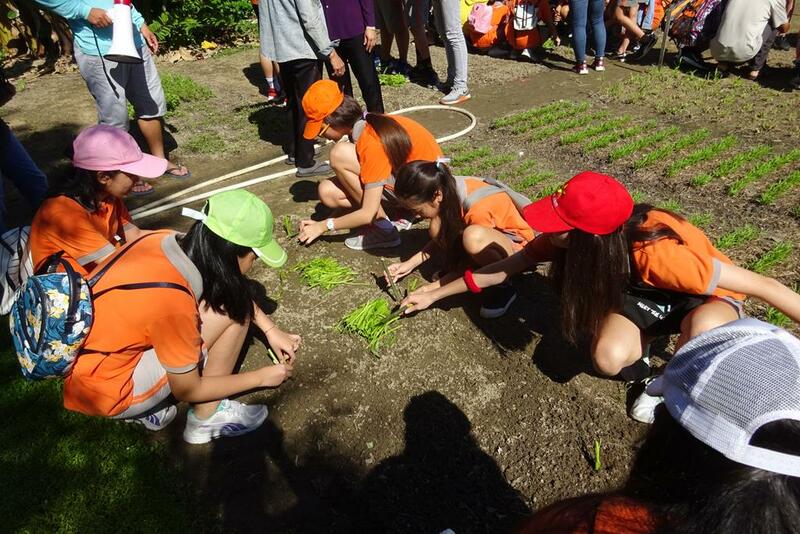 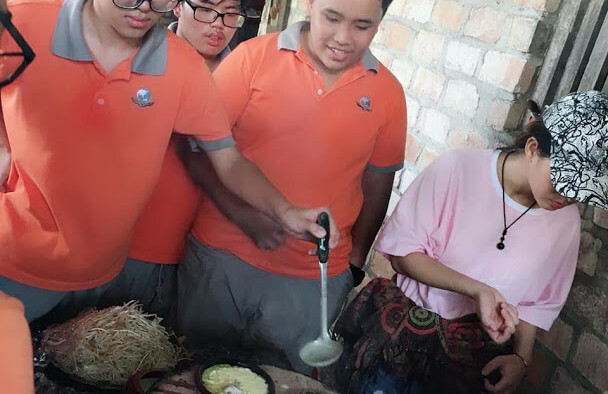 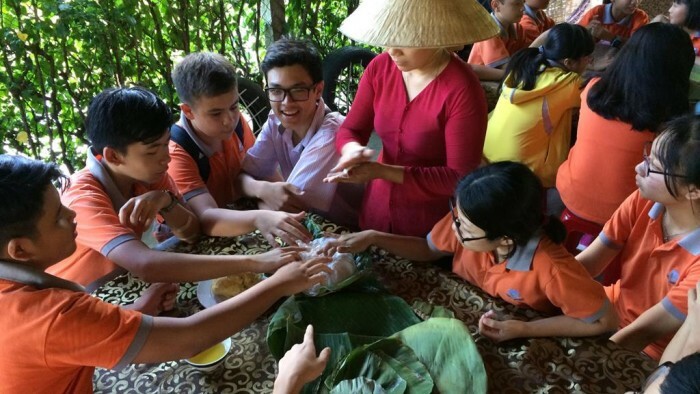 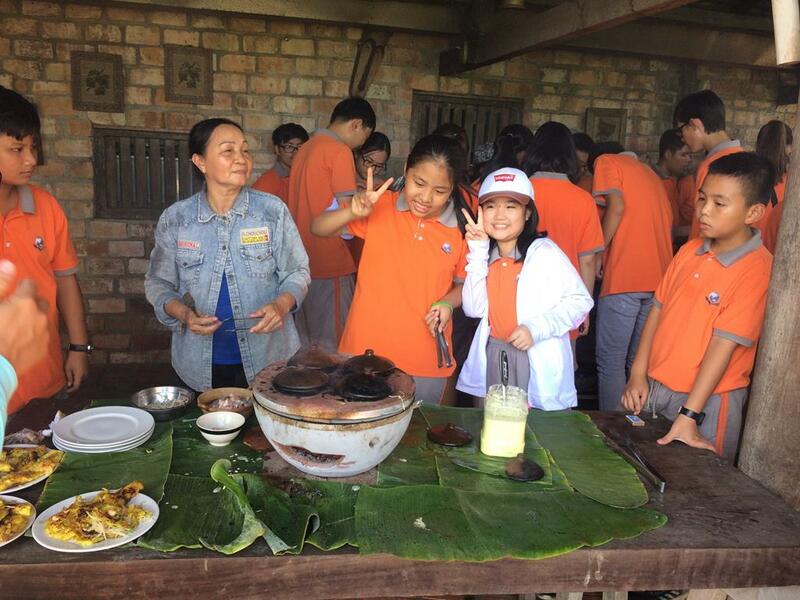 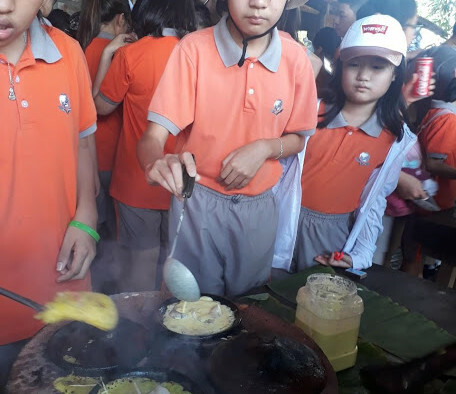 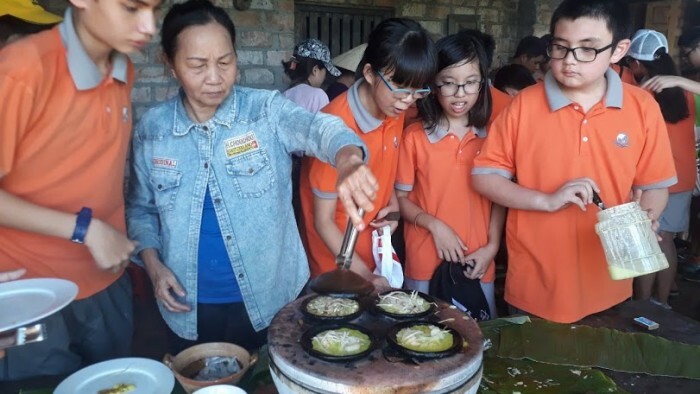 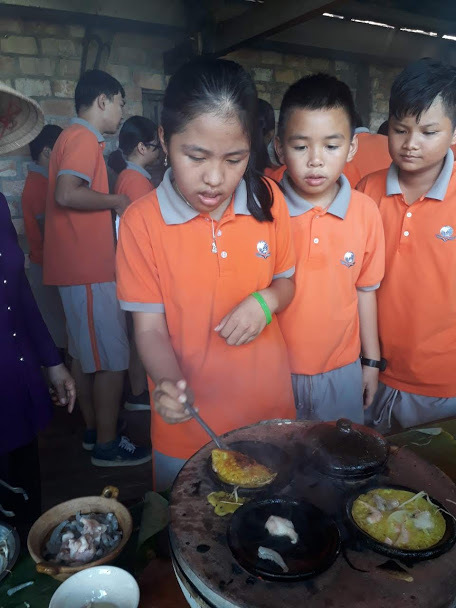 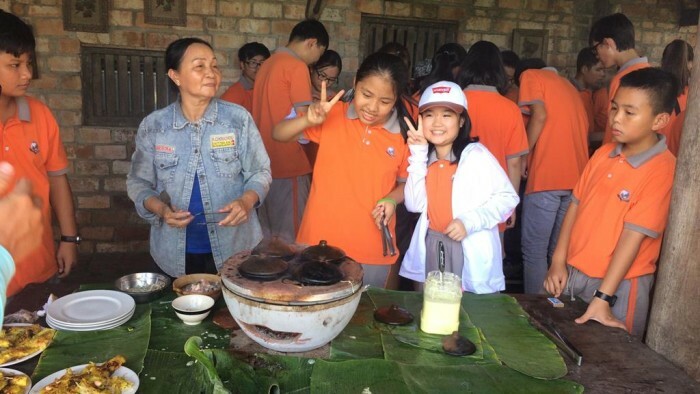 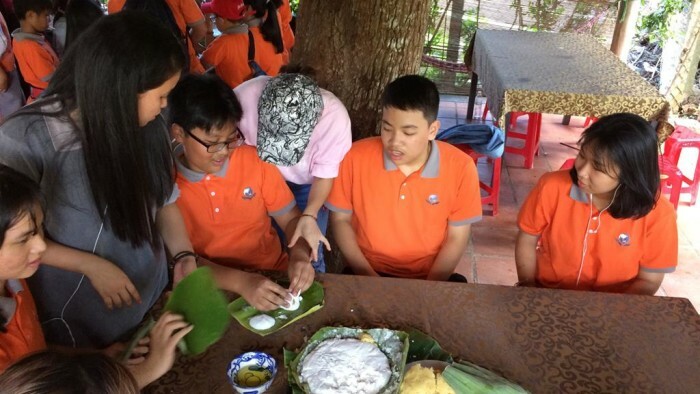 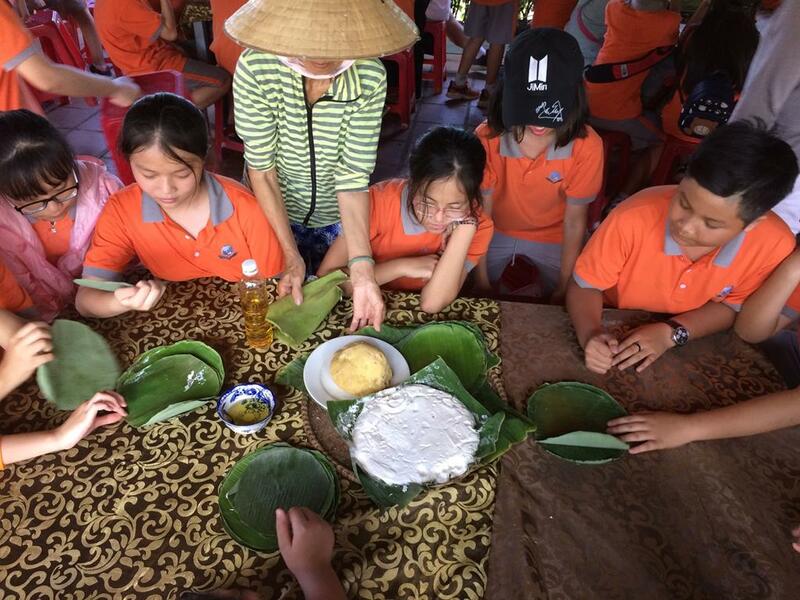 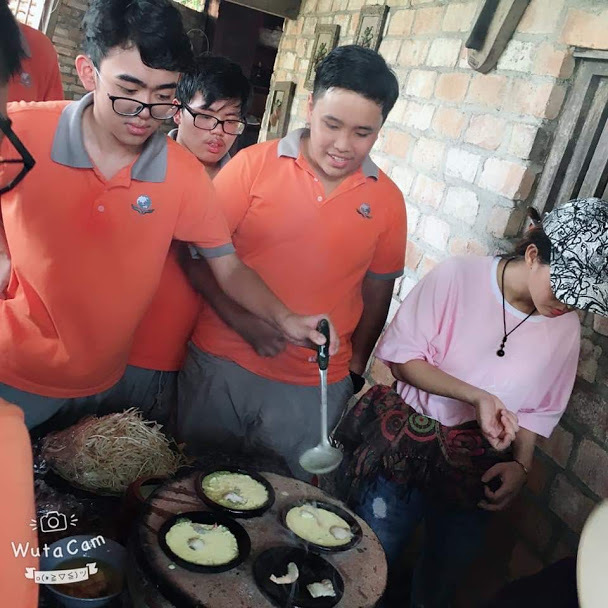 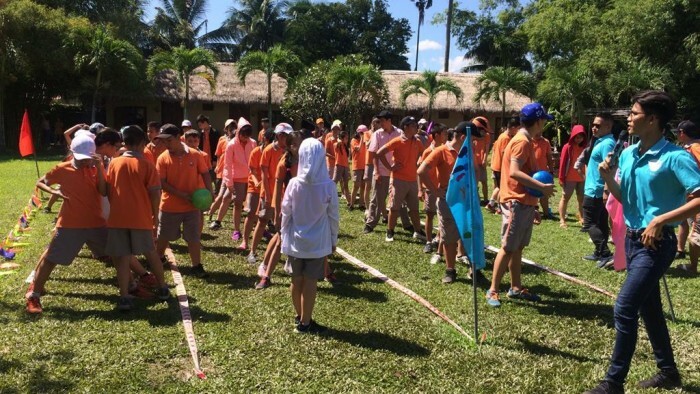 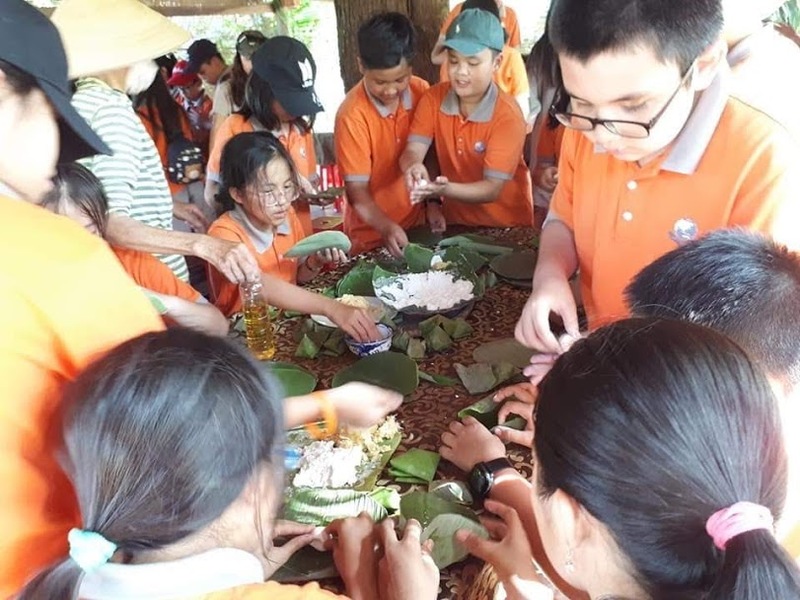 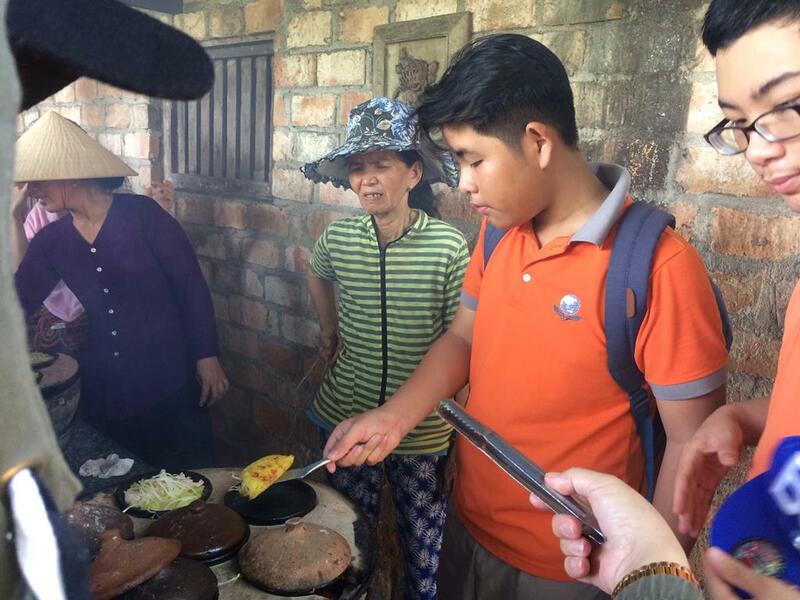 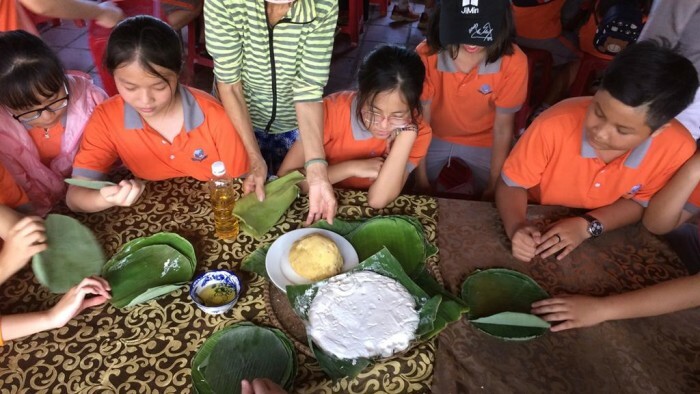 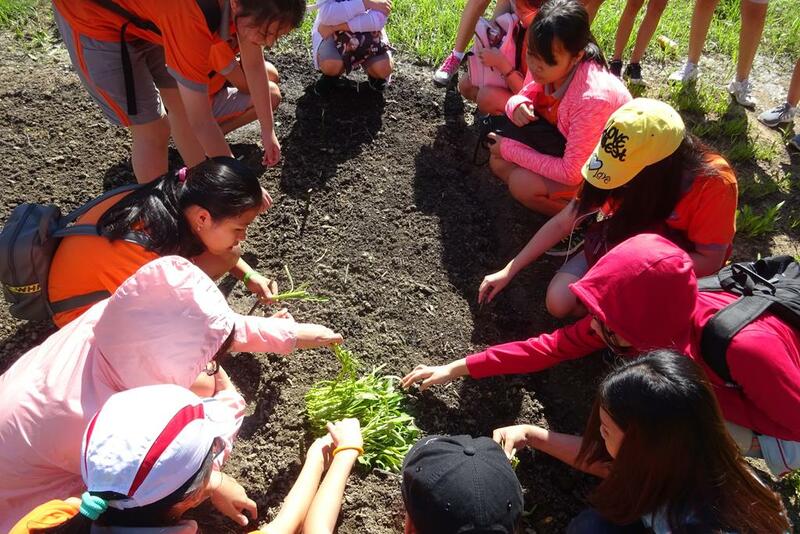 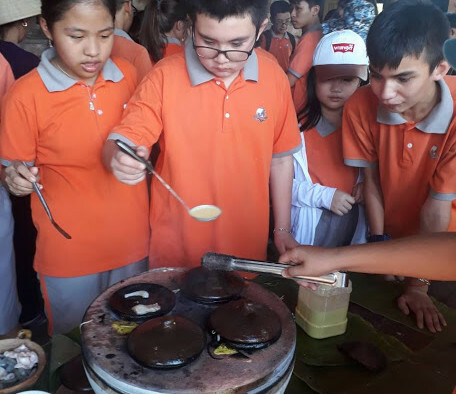 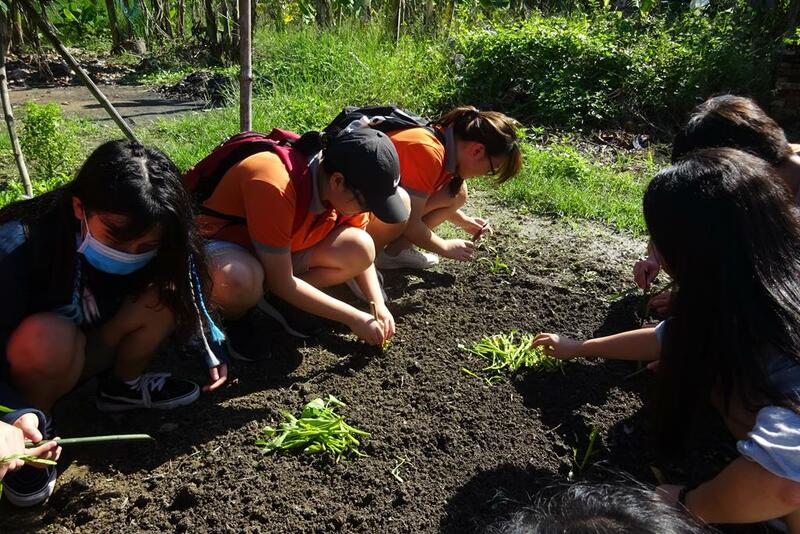 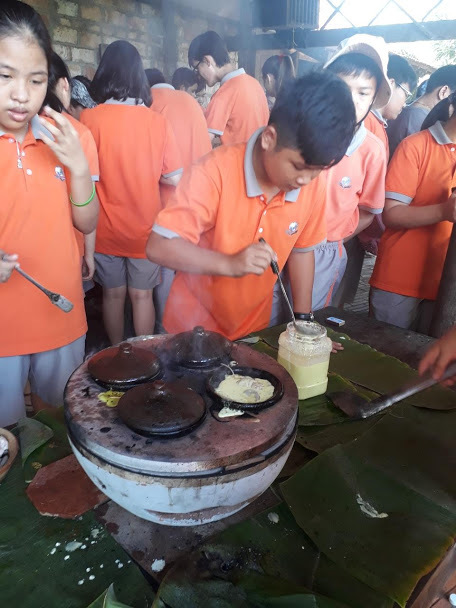 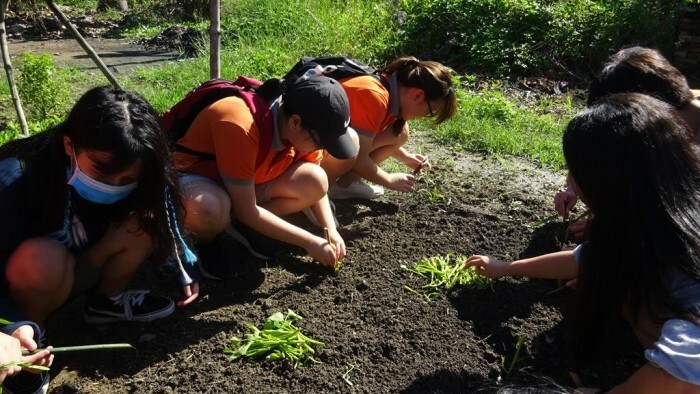 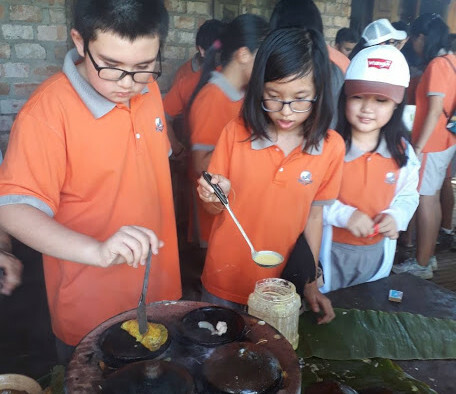 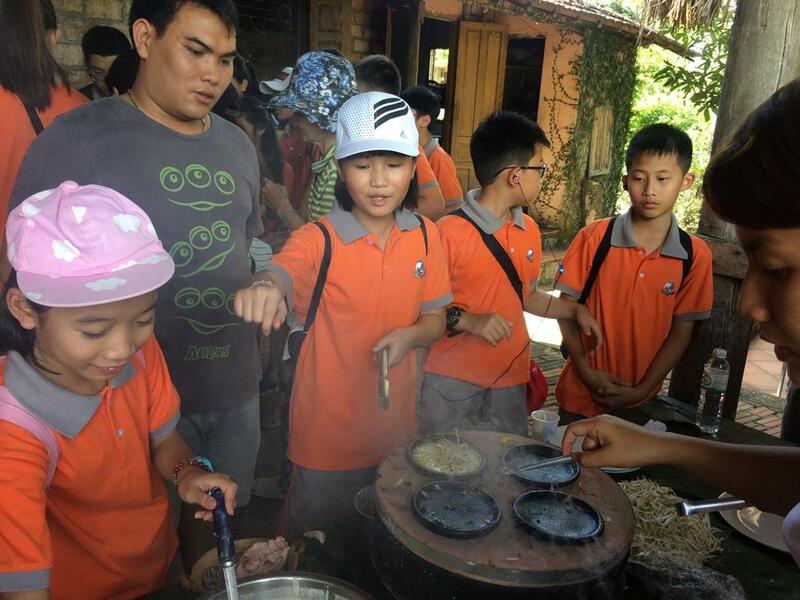 Apart from teambuilding activities, students has joined in making pancake, sticky rice cake ‘banh it” and planting vegetable. 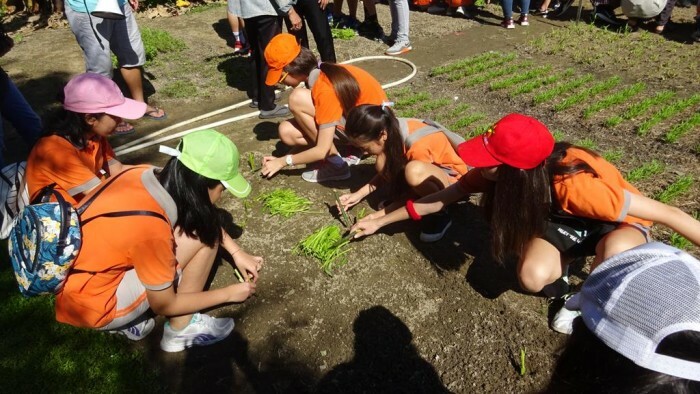 The program has brought students the memorable experiences and actual knowledge which was only achieved during thee actual participation. 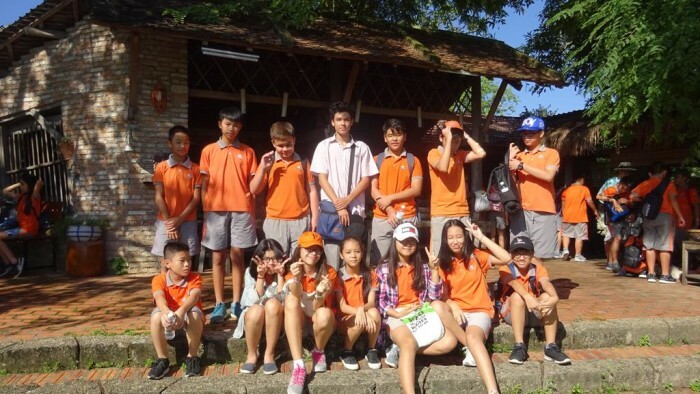 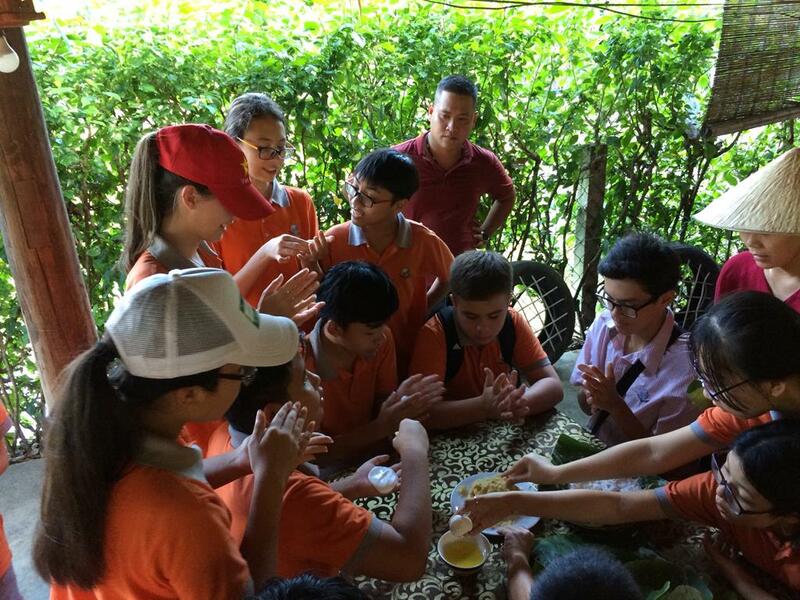 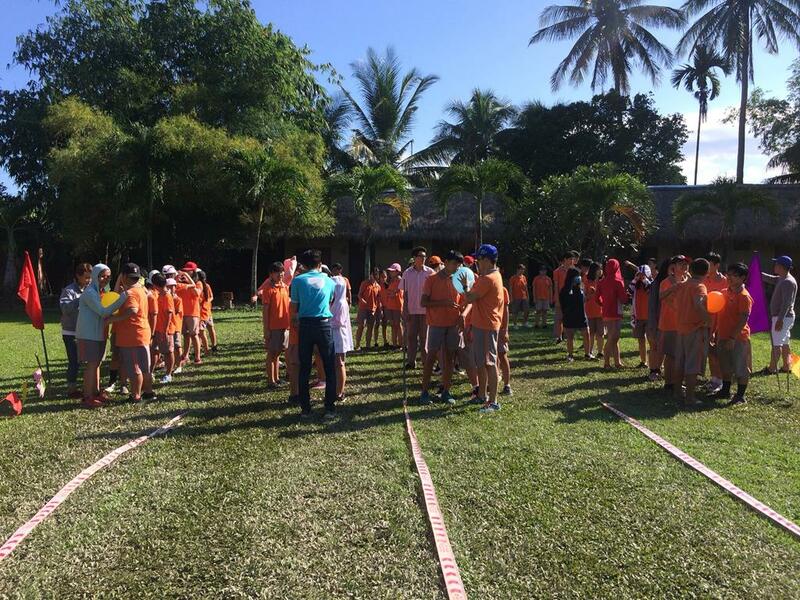 The below photos will show us the moments where students have been experiencing during the trip.